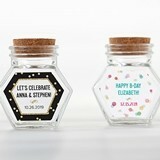 Toy guns and plastic dolls might be just fine for a kid's special day, but grown-ups require something a little more thoughtful for their best friends and guests. 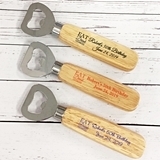 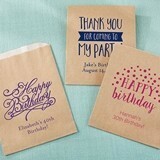 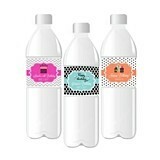 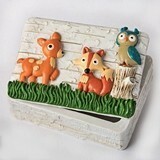 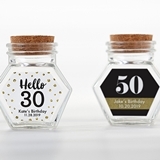 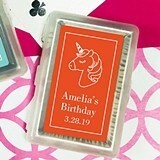 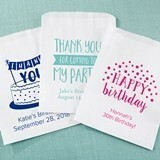 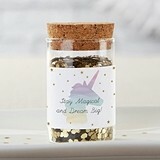 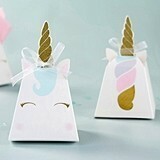 While we do have birthday party favors for the kiddoes with circus and jungle themes, for example, most of our birthday favors are specifically selected for adults, and feature details and designs ranging from the fun and alluring, to the practical and witty. 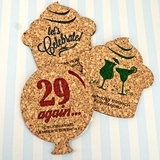 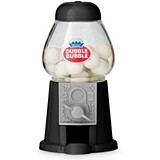 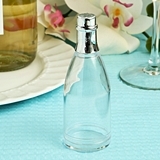 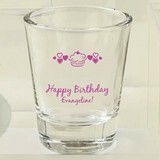 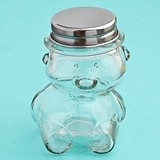 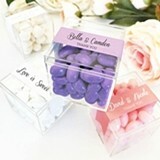 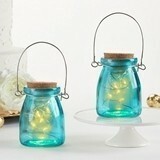 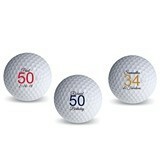 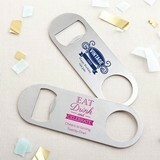 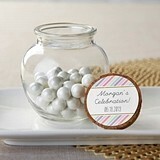 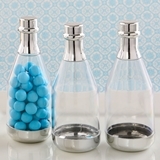 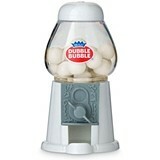 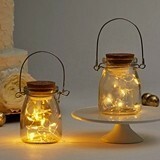 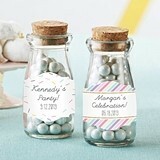 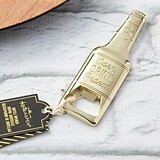 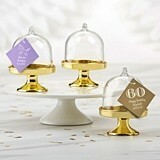 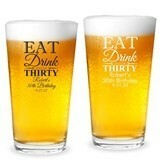 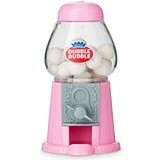 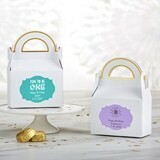 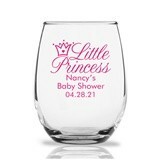 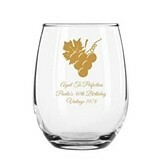 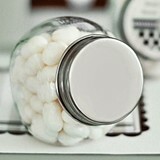 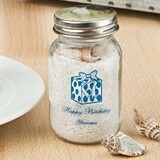 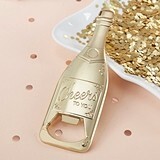 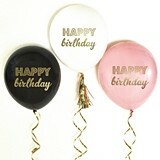 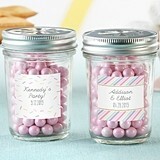 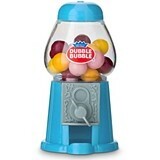 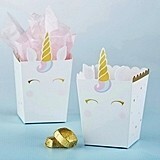 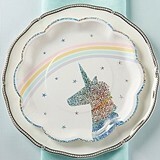 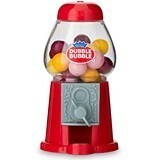 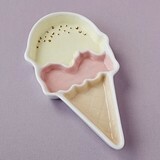 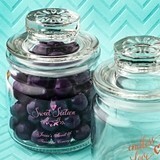 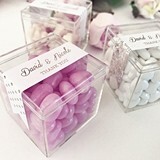 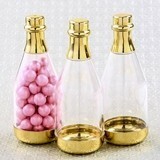 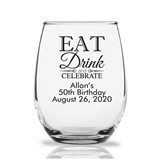 Whatever your theme, we offer some great gifts for your birthday party guests to remember your special event. 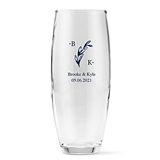 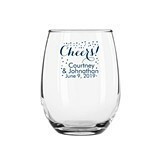 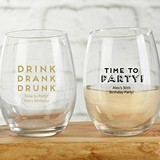 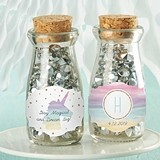 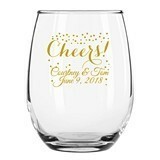 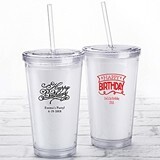 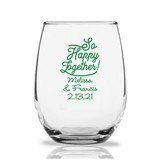 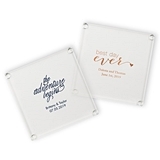 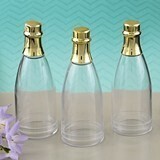 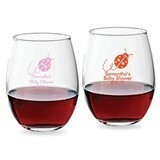 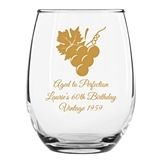 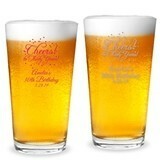 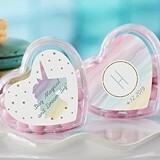 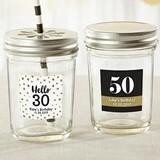 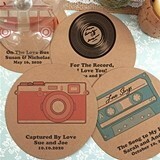 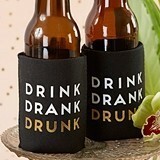 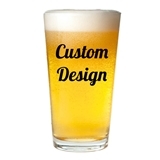 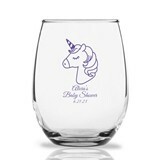 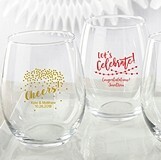 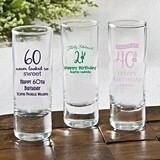 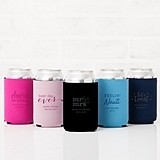 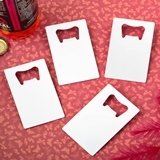 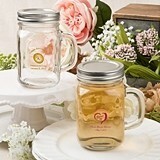 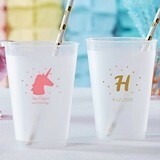 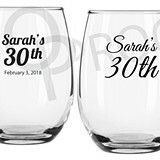 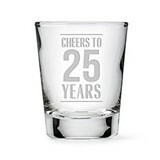 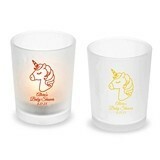 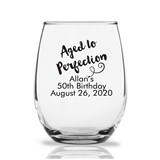 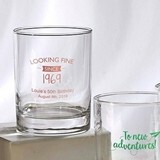 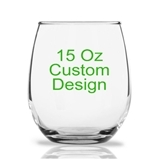 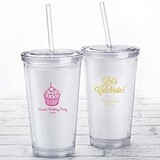 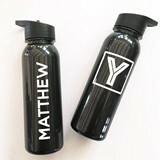 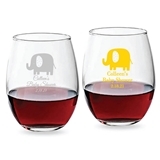 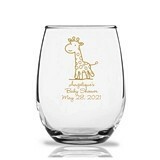 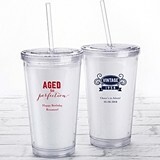 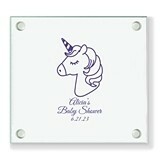 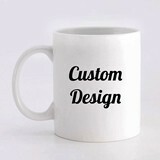 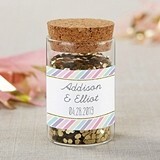 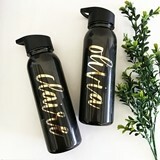 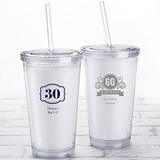 Choose personalized glassware, such as monogrammed coasters, stemless wine glasses or rocks glasses … even fun personalized cocktail napkins. 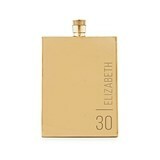 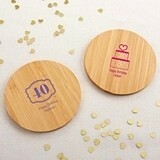 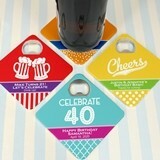 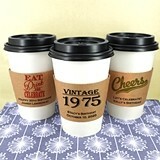 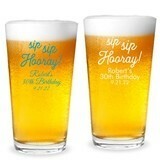 Don't forget to order something extra special for those milestone birthday celebrations such as your husband's 40th!